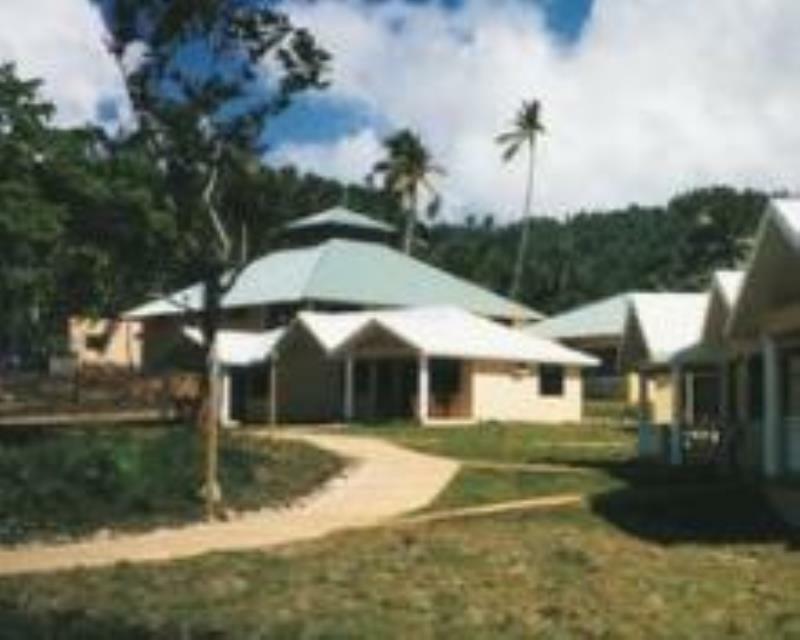 The amazing Bay of Samana is the home of this resort. This area of the island, not frequented by many tourists, has a flourishing vegetation that you will love. The resort organises great excursions by boat in the Bay of Samana. There are lots of activities to do here: visit a Dominican farm, or a nice charming village, or take a jeep safari or discover the 'Devil`s Mouth'.